HomeAuthor ShowcaseAuthor Showcase: Druffles the D.J. 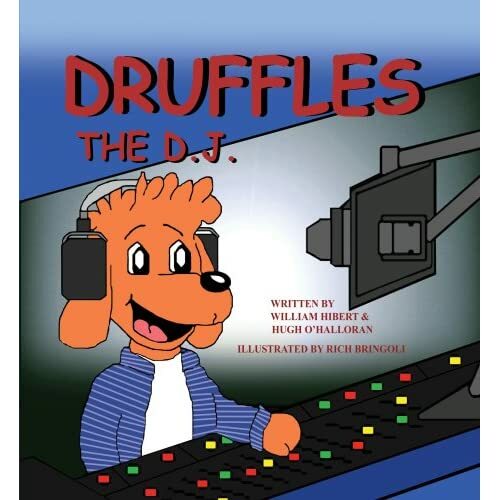 In December of 2008, A Bear Group Publishing Inc. released its inaugural book entitled Druffles the D.J. (hardcover, children’s fiction, ISBN #978-0-9754892-0-8), co-authored by William Hibert and Hugh O’Halloran and illustrated by Richard Bringoli. a positive attitude, determination, and a little help from a friend. both beginning and established readers, which creates a desire to read.